You all may have seen the video KONY 2012, But some of you might not have watched it or cared. Children be taken in the night. Little boys turned into soldiers and girls into slaves. Forcing them to kill their parents and dis-figure others. Joesph Kony leader of the LRA ( Lord's Resistance Army) kidnapping kids for over 20 years. And turning them into his Army. If this was something in our neighborhood in America this would be all over the news worldwide, everyday until somebody stoped it. But no these kids aren't in American they are another world away in small villages in Africa. This needs to be stoped. Just think "What if this was my kid?" you'd do everything in your power to stop this man. To arrest him and hold him accountable for what he has done. 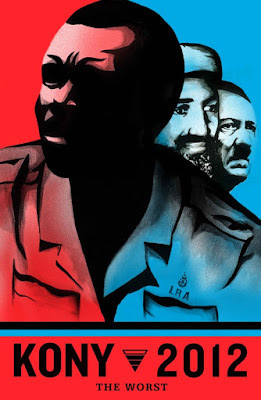 Kony is no different from Hitler, He is a person causing harm to the worldwide community. It's not just one country he's inflicting his rath upon... The LRA are currently or have been in Uganda, South Sudan, Congo & Central African Republic. Alot of people have been saying that things Invisible Children have been saying aren't 100% accurate. Like the number of children that have been taken. But really if that's what is buggin' people then so WHAT. One child taken is WAY to many. You may be asking "How can I help?" On April 20th we will "Cover The Night" is cities across the globe. Print posters from your home computer or at a local print shop it doesn't matter. From sunset to sunrise we will cover the night. In our small neighborhoods and major cities. Post posters & flyer's EVERYWHERE. Do sidewalk chalk art "Stop KONY" "KONY 2012"
So many ways you can help. Keep the video spreading. 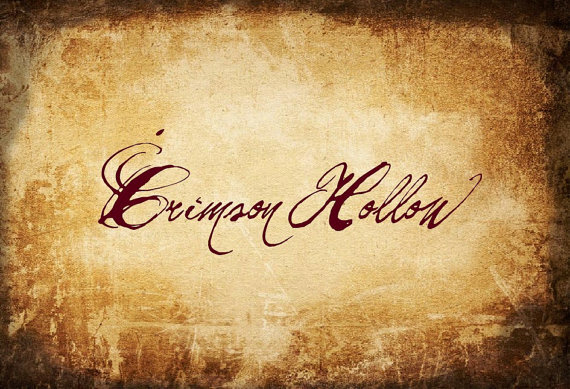 Tweet & blog. 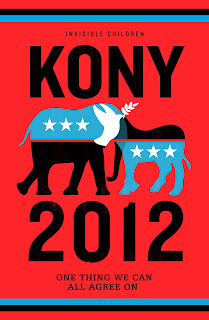 Anything that will make Kony famous. If you were already planning on posting posters with your friends & family share any ideas you have in the comment section below. Id love to hear them.